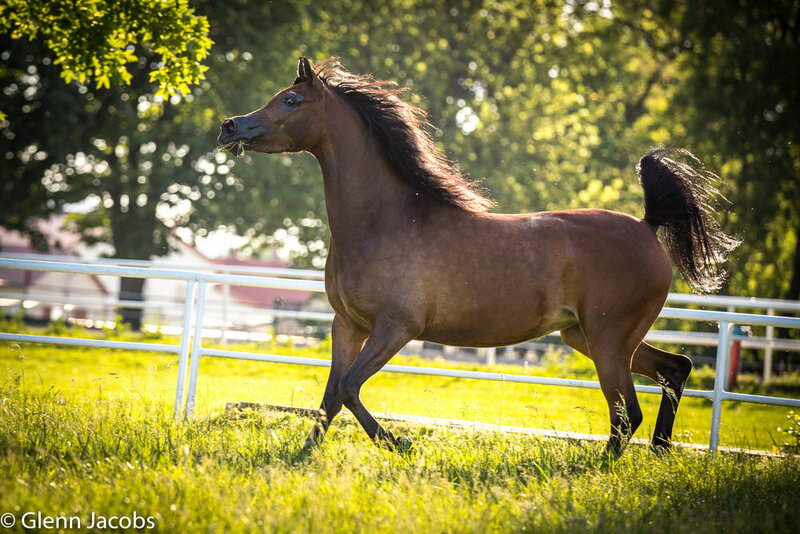 The stud was born in Romania in 2016 out of the love and passion for horses and pursuing a long time dream. 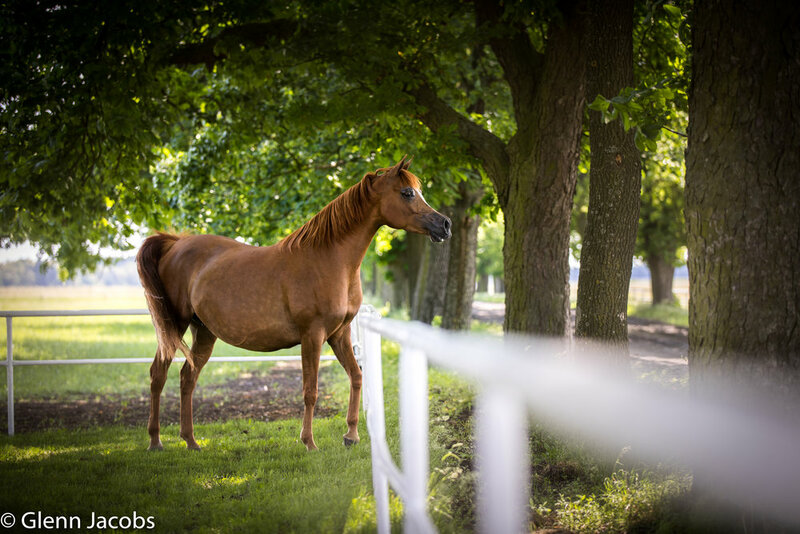 Danubius Arabians is located 45 kilometers south of Bucharest, in the middle of a forest and surrounded by beautiful pastures. 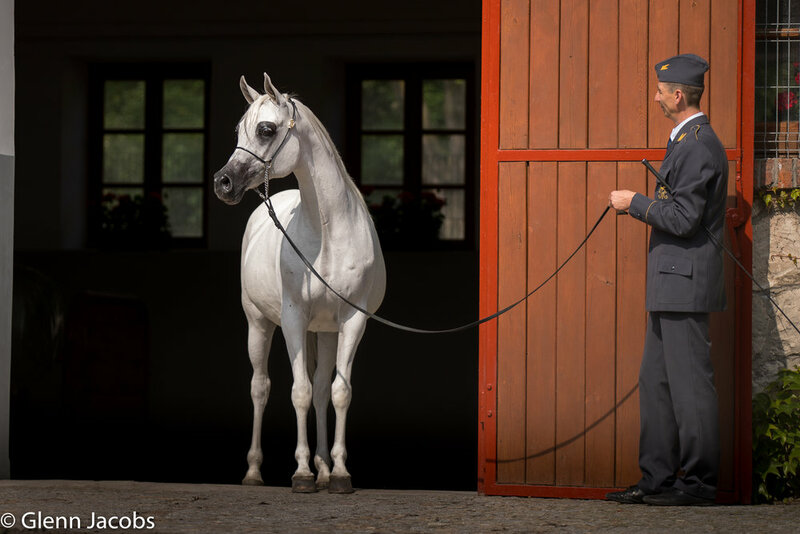 In its short life, Danubius Arabians managed to acquire and produce beautiful horses from prestigious Russian, Polish, Egyptian, Spanish lines. 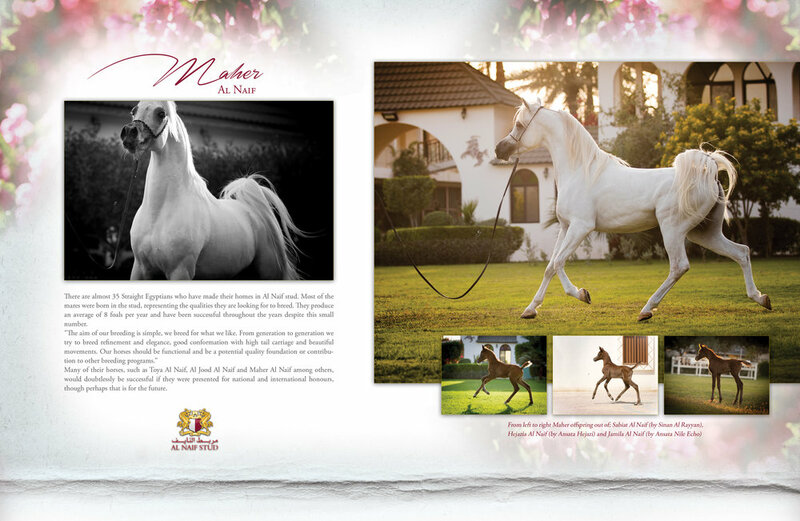 The beautiful family of Maher Al Naif featured in Desert Heritage Magazine. 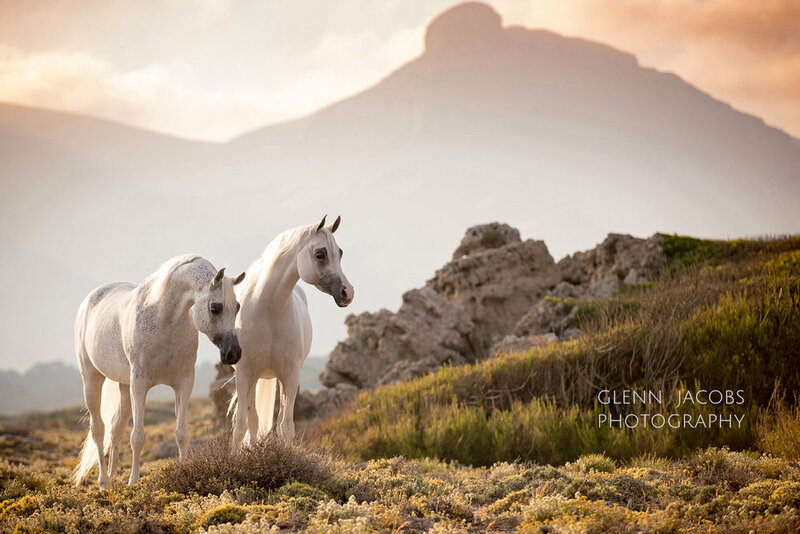 The beautiful star of the Mediterranean, Mallorca shines bright thanks to its ravishing beaches, azure views, remote mountains and picturesque old towns. 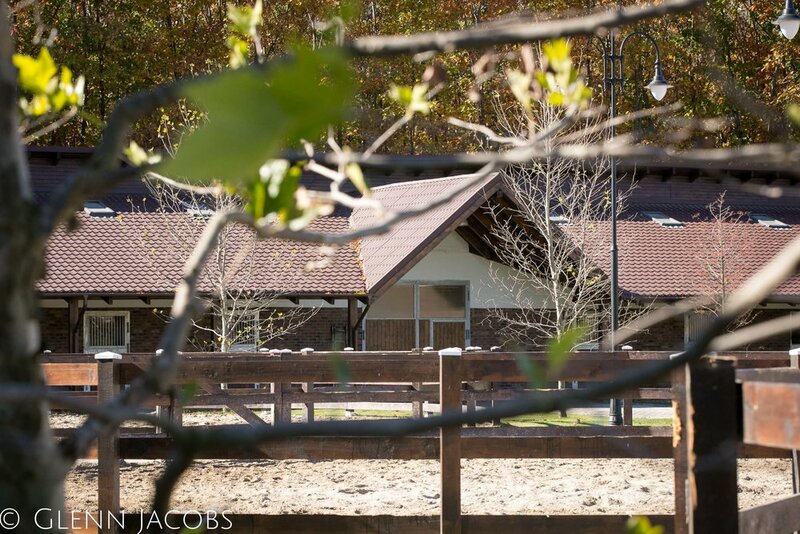 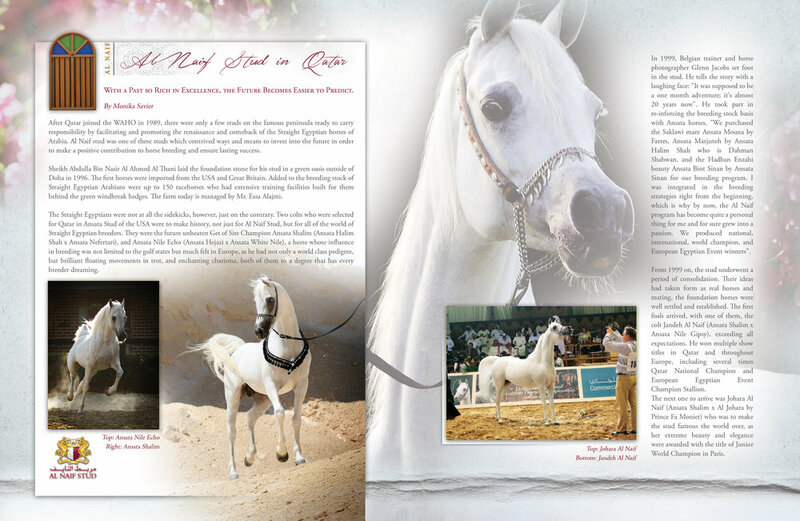 It is also home to Bautista Vich Stud, that dedicated its breeding for many years to the world's very best Arabians and Andalusians. 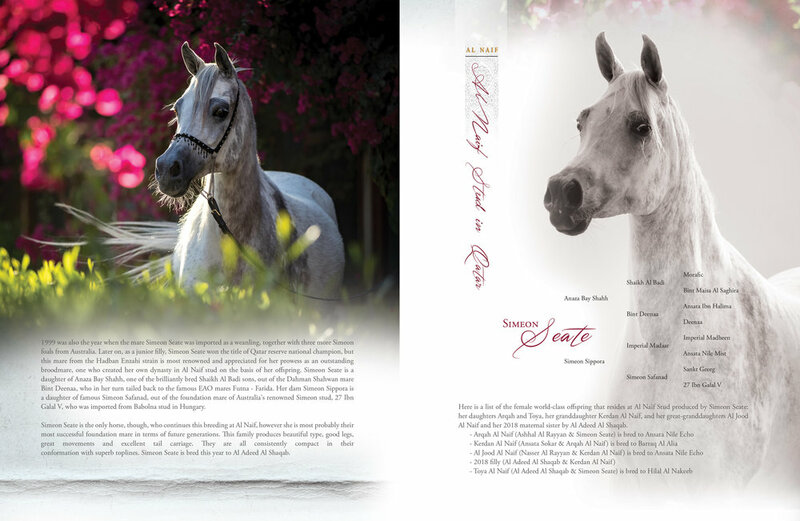 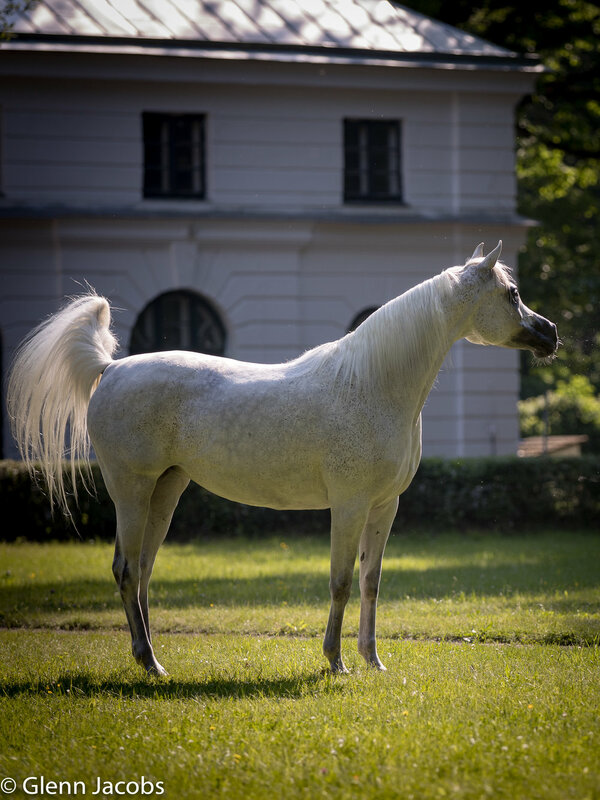 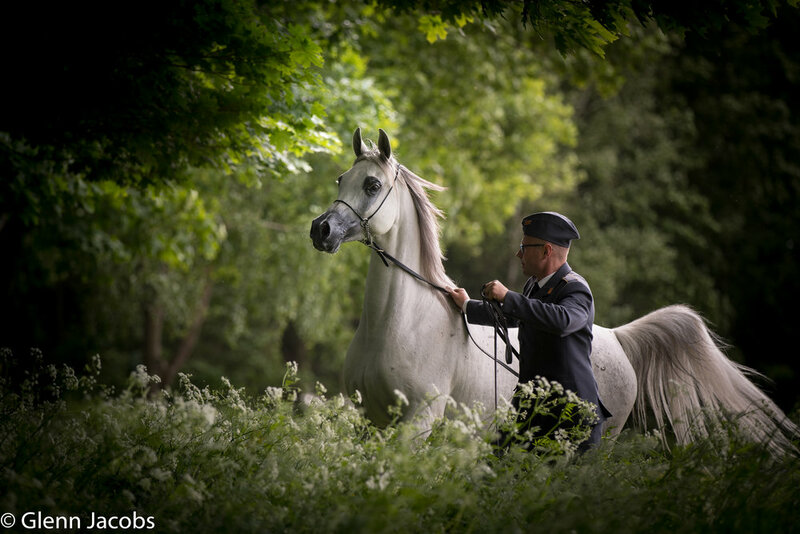 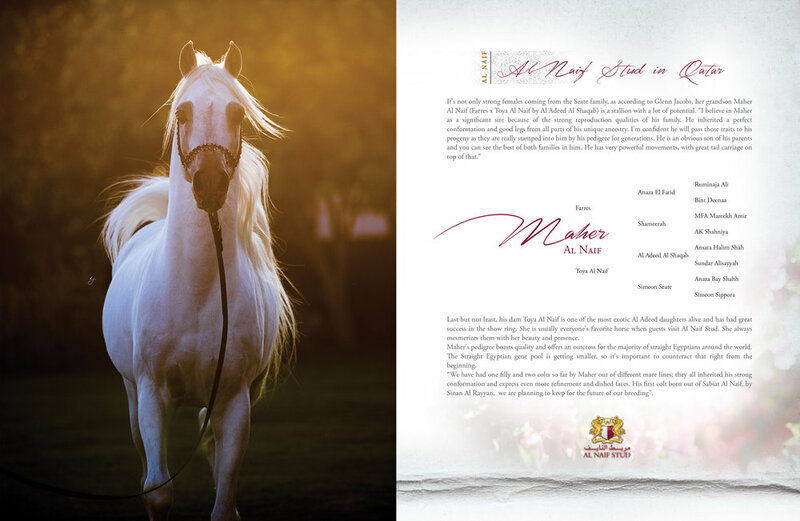 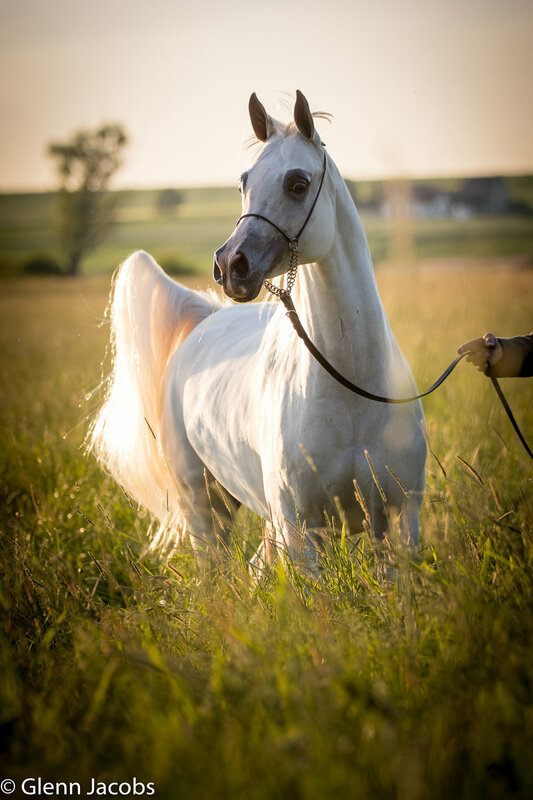 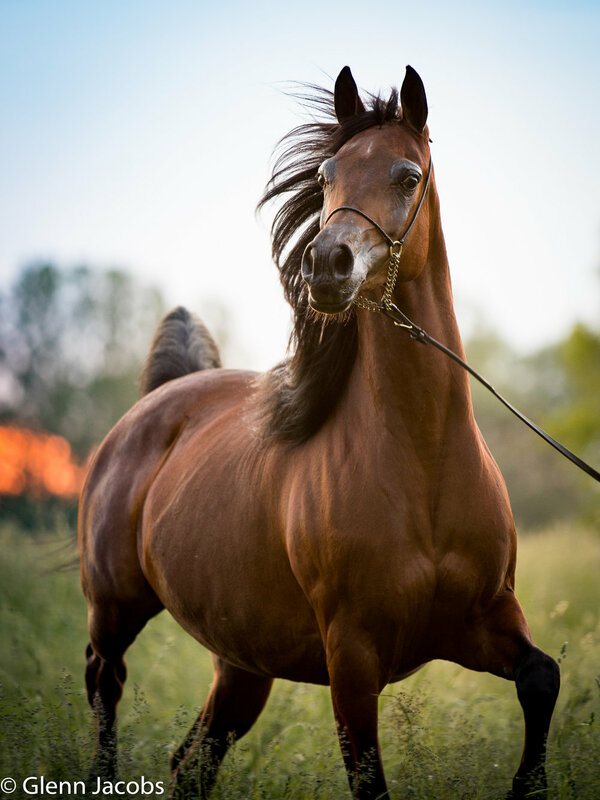 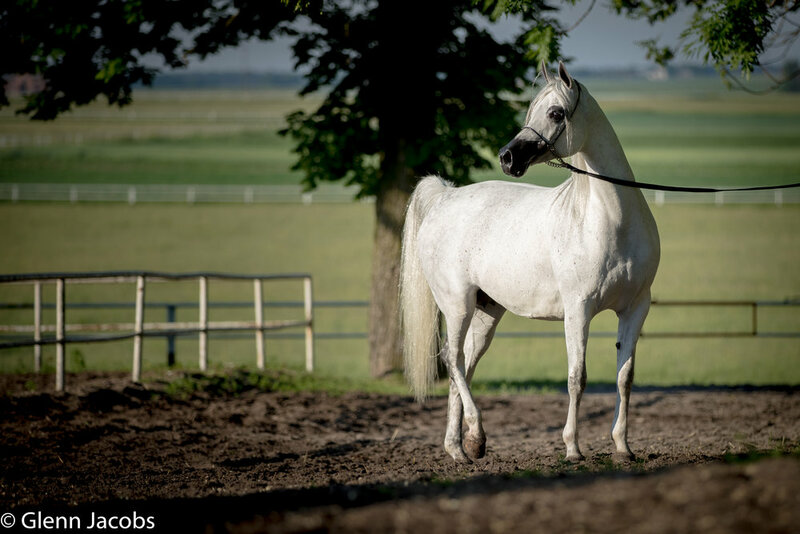 Some of the most extraordinary horses of Al Shiraa Arabians from the UAE are stabled at Bautista Vich as well under the excellent care and management of Antonia Bautista. 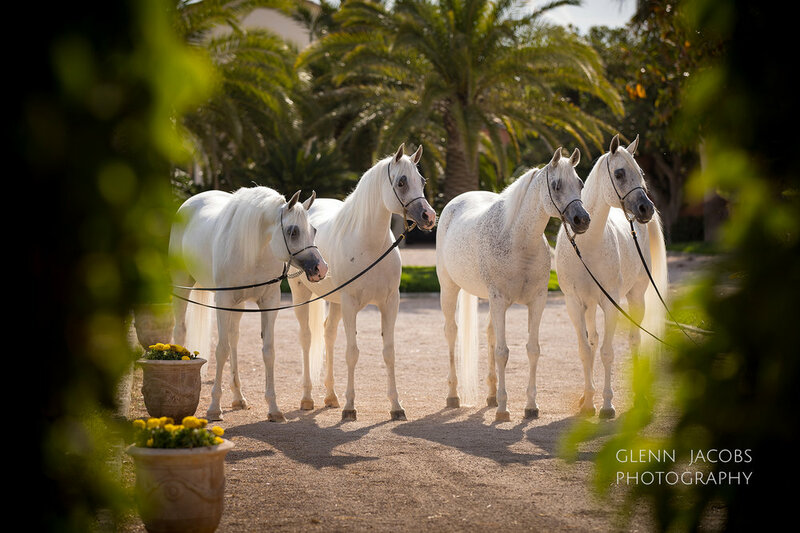 If once you have the chance to visit mesmerizing Mallorca, you should include a visit to Bautista Vich Stud. 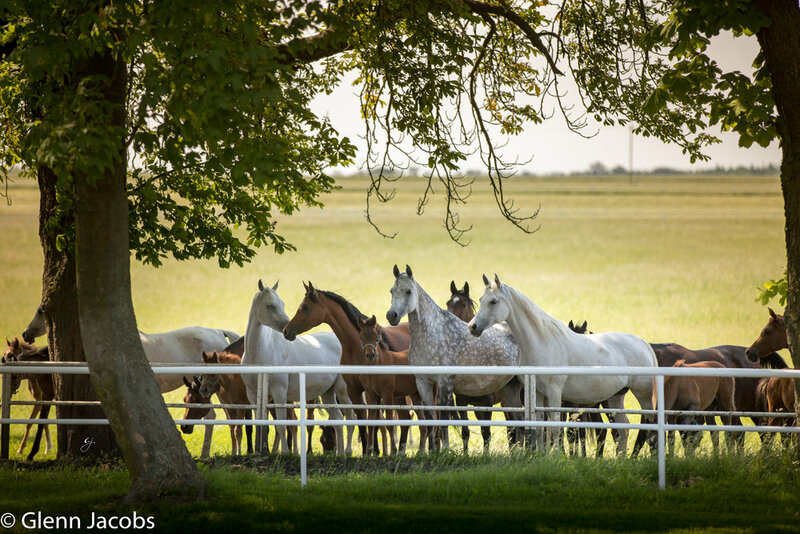 It will give you an insight into one of Europe's leading breeding farms and create an everlasting memory.